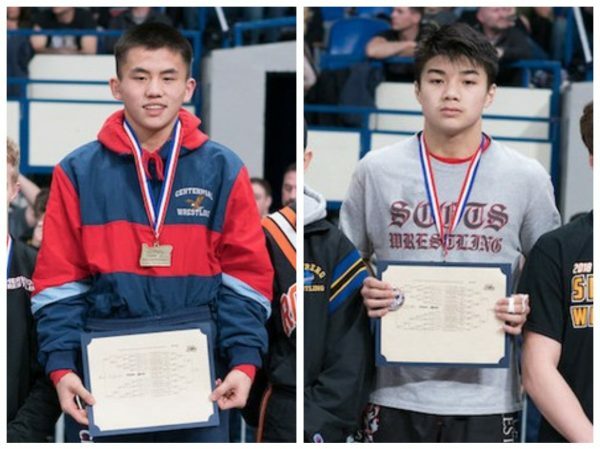 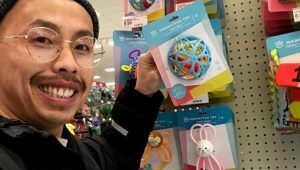 Congratulations to Philip Kue and Anthony Cha who both won first place in their divisions from this weekend’s Oregon Wrestling State Tournament. 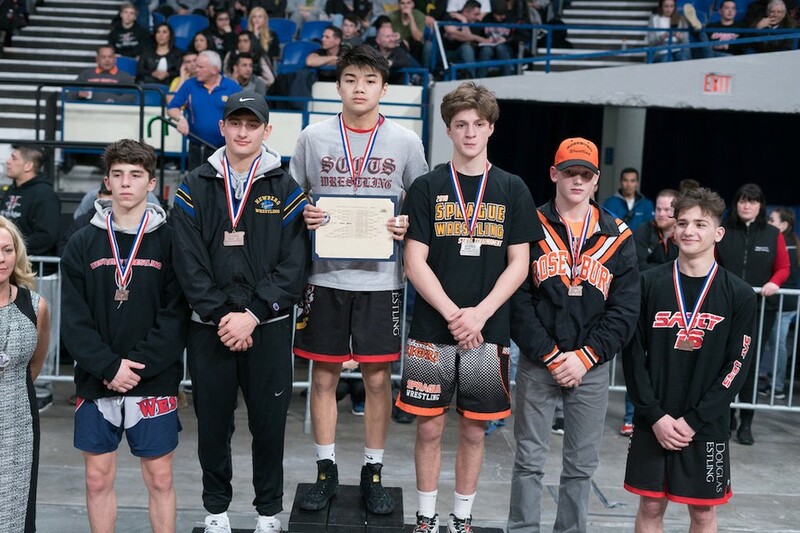 Philip Kue of Centinnial won the 6A-126 pound champion. 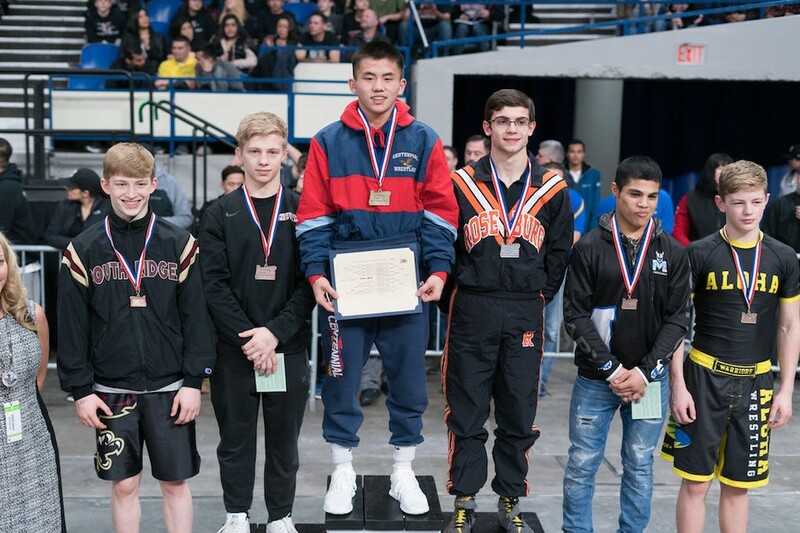 Anthony Cha of David Douglas won the 6A-132 pound champion.